AI-Powered Marketing Intelligence Platform Dataroma has been acquired by Salesforce. 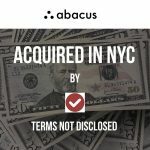 The terms of the transactions were not disclosed but parties close to the transaction indicate that the deal is for over $800M in cash. 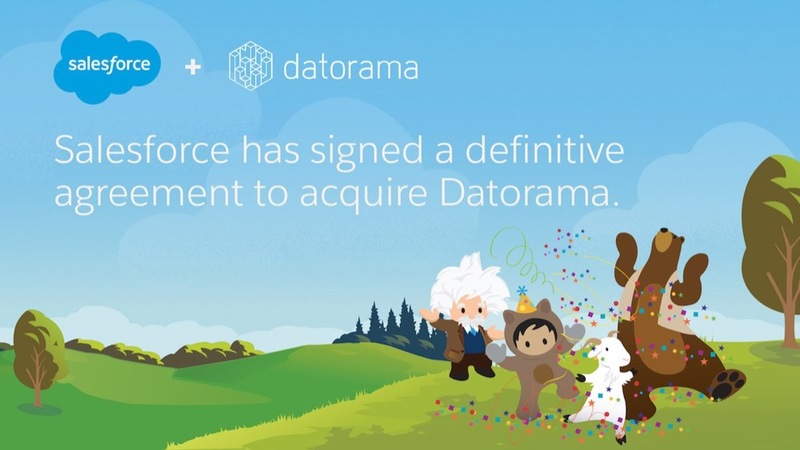 “Salesforce’s acquisition of Datorama will enhance Salesforce’s Marketing Cloud with expanded data integration, intelligence, and analytics, enabling marketers to unlock insights across Salesforce data and the myriad of technologies used in today’s marketing and consumer engagement ecosystem. With one unified view of data and insights, companies can make smarter decisions across the entire customer journey and optimize engagement at scale,” said Ran Sarig, Datorama CEO and cofounder. Founded by Efi Cohen, Katrin Ribant, and Sarig in 2012, Datorama had raised $50M in funding across three funding rounds. 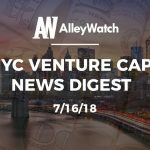 Investors in the company include Lightspeed Venture Partners, Innovation Endeavors, Marker, and Cedar Fund. “Today’s announcement strengthens Salesforce’s ability to empower brands worldwide to deliver smarter, more personalized and connected customer experiences. It complements recent innovations including our integration with Google Analytics 360 and Marketing Cloud Einstein capabilities,” remarked Bob Stutz, Salesforce Chief Analytics Officer And CEO of Marketing Cloud. Datorama works with over 3000 clients that will now be integrated into the Salesforce Marketing Cloud. This marks the fourth reported acquisition for Salesforce in 2018.